Are you ready to get wild this Christmas? 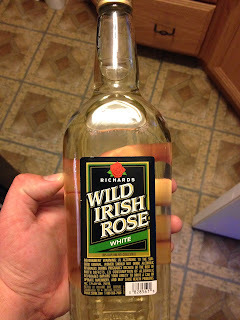 The six days of bum wine Christmas continues with Wild Irish Rose Wednesday! 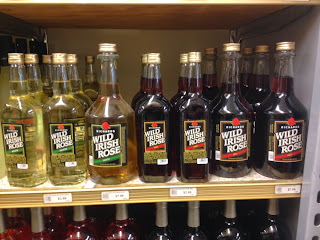 Wild Irish Rose Red is a favorite of IWS Radio's own Matt Man and a classic holiday bum wine beverage! 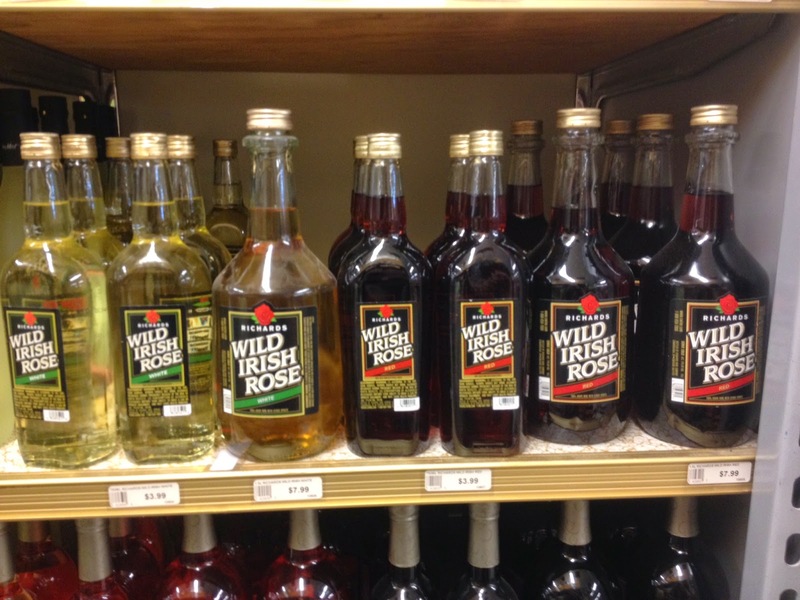 There are a few other flavors of Wild Irish Rose that can be enjoyed as well, but the "Red" is the original. Make sure to stay far away from the "White" variety unless you enjoy drinking rubbing alcohol, and the "Moscato" is decent even if the bottle has a floater in it. 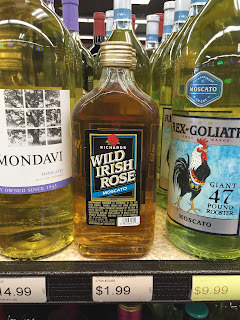 WIR is on the "classier" side of the bum wine spectrum (if you can call it that) so if you pick up a bottle or two of the rose you might be able to pass it off as a "fine" wine! HA!